part of our collection. 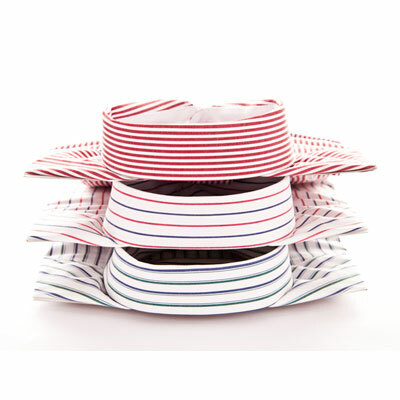 Select a shirt online, Choose your buttons, collars and cuffs! No matter if you want to purchase a suits or a shirt. Online or offline. We are here to get you that perfect result! A tailored and custom made shirt is essential for every day attire. Whether you are a suit wearer or just want to look apart, tailored made is the way to go. We can help you out with every style, sporty or classy, we got you covered. All shirts are from exquisite Italian, Chinese and Egyptian cotton. A tailored made shirt should be a no brainer. Every man encounters difficulties when purchasing a shirt. Too short, to long, not centered enough, name it. Purchase your first shirt online and feel the difference! 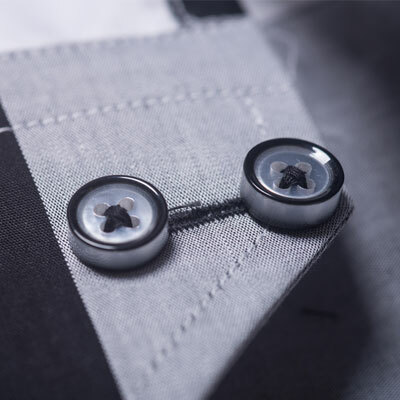 We offer around 500 shirt fabrics at Carbonella Suits and more than 100 shirt buttons. Different cuffs and collars are available! Make an appointment or chose from a selection in our online shop!